Friendly local pub based in plungington with cheap drinks and live entertainment all throughout the week! 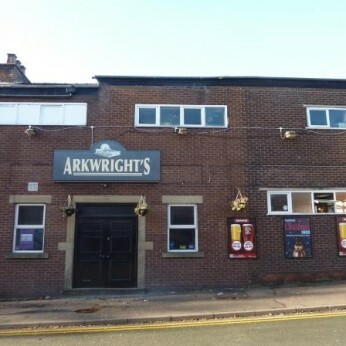 Arkwrights in Preston has a function room that can be booked. The pub shows football on TV, it has Sky Sports. Arkwrights has terrestrial TV.